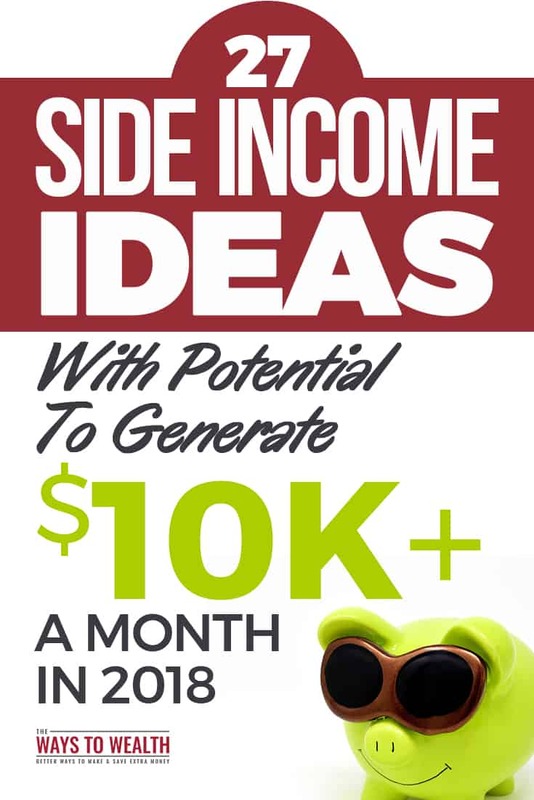 There are hundreds of side income ideas that have the potential to generate hundreds of dollars a month. But what about side income ideas with the potential to generate $10,000 a month? The list of ideas narrows. Here are 27 side income ideas you can start right now, even if you have a full-time job, with the potential to generate $10K+. A blog is a wonderful business to own. You can earn over $10K a month, hours are flexible, it has low start-up costs, there’s passive income, and you can work from wherever you want. With these wonderful advantages, there is competition. 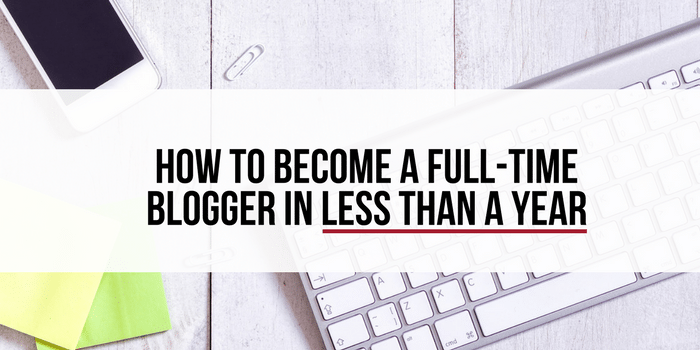 That’s one reason why a large majority of blogs don’t make a full-time income. But there are those who do make it. To be successful it’s important to pick a good blogging niche, as well as a good blog name. From there it takes a commitment to learning and a persistence to create valuable content. If you’re interested in starting a blog, I have a free 7-day email course: How To Make Your First $1K Blogging. In 7 days, you’ll learn how to launch your blog the right way, from the technical side to marketing. Simply sign up below to have delivered straight to your inbox. One of the most popular ways to make money without a job is to freelance. And one of the best ways to start freelancing is writing. Six-figure writers are more common than most think. We’re in a content boom. Businesses of all sizes are looking for quality writers and are willing to pay a good price. As an example, Holly Johnson earned over $200,000 last year freelance writing. If you’re interested in getting started, check out her free webinar: How To Build a Six-Figure Writing Career. Bookkeeping can be a six-figure business. While rates start at around $30 an hour and with some basic training, you can advance quickly in the field. Earning $10K a month would require working 150 hours a month, which is less than full-time, at $65/hour. Every small business needs more customers. And one of the best channels right now for gaining new clients is through social media. Good social media managers charge $4,000 to $6,000 a month per client. Advanced social media managers can charge over $10K, plus a share of the revenue. More so, good social media managers are in high-demand. As such, if you commit yourself to learning the fundamentals and are able to show results, this is one of the fastest paths to earning $10K a month. One of the top teachers in the space is Liz Benny of Social Monkey Business. She has a free class “How To Become A Six-Figure Social Media Manager Without Knowing A Thing About Social Media” I definitely recommend checking out. Selling physical products online is one of the fastest growing business models. What’s great is it doesn’t require a lot of money to get started. You can start selling something as simple as a deal you got on the sale shelf at Walmart. You’d then resell this product online at a place like eBay or Amazon at a higher price. One of my favorite eCommerce success stories is from Alison Prince. After starting a successful eCommerce business of her own, Alison helped her 10 and 13-year-old kids launch their own. She has a free class Secrets to Profitably Selling Products Online, where she tells the story of how her kids are paying for college with an eCommerce business. An inspiring story I heard lately at a conference was that of Teresa Greenway. Teresa, who was on food stamps while taking care of her son full-time with autism, launched an online course about baking sourdough bread. In the first two years of launching her course, she earned $86,000 with no prior experience! What’s great about online courses is that you can make money from your hobbies. As Teresa learned, there are thousands of people in the world you want to learn how to bake bread. Her webinar is a must watch, if you’re interested in creating an online course. Do you love going to flea markets, garage sales, or browsing thrift stores? If so, you can make money flipping items you find for profit. Think of this side hustle as buying an asset and selling it for a higher price. Your inventory can be anything you may find at a garage sale. The goal is to have a superior information advantage. This means understanding the market of what you’re buying, better than the person selling the item. Robert and Melissa Stephenson of Flea Market Flipper have a Free 5-Day Email Course on making money flipping items. They made over $130,000 last year, so their course is definitely worth checking out to see if flipping is right for you. By doing so you’ll find multiple case studies to learn from. For example, here are three virtual assistants who have taken their business to six-figures. As with freelance writing, the key to launching a successful virtual assistant business is choosing the right niche. Here’s a list of over 150 virtual assistant niches to choose from. Can you really make $10K a month, teaching English online? 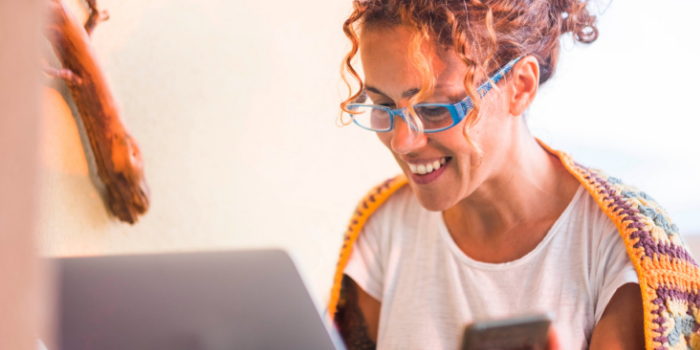 The highest-paid teacher on VIPKID, a website that connects tutors with children looking to learn English, earned $9,000 in a month (so, pretty darn close). Interested in becoming a tutor yourself? Click here to learn more. In episode 99 of the fantastic Smart Passive Income podcast, husband and wife Jessica and Cliff Larrew share how they’re earning six-figures with retail arbitrage. People buy your stuff on Amazon. Amazon ships stuff directly to your customer for you. 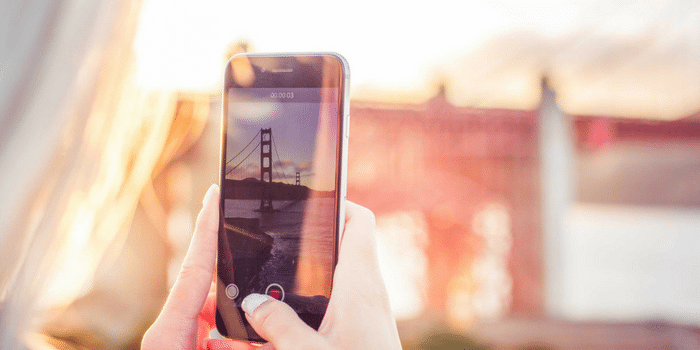 As much as we’re in a content boom, we’re in an image boom. The Internet is becoming more image-friendly thanks to fast-growing platforms like Instagram and Pinterest. This is good news for those in graphic design. Read Preston Lee’s tips for making six figures as a graphic designer. The web designers who make good money understand conversion and user experience. The designers who understand this are few and far between. It’s still a great time to get in. Copywriting is the ability to write words that get people to take action. Top copywriters can earn six figures a project, as a fee + % of revenue generated is a common model with top copywriters. Good copywriters can earn $10K a month, as their impact on revenue can be large. Businesses of all types are using marketing automation software. This allows a business to automate a lot of their marketing. A friend of mine took a certification program provided by Ontraport, a popular marketing automation software. Upon certification, he was charging $75 an hour. A few years later he’s billing at twice that. Self-Publishing your own eBook is a trend that’s not slowing. Many writers are making over $10K+ a month. James Altucher did a wonderful podcast with a writer who is earning $40K+ a month. Advertising rates are skyrocketing for podcasting. Pat Flynn has a step-by-step tutorial for getting started. See inside Mrs. Money Mustaches Six-Figure Etsy Shop. This is another side income idea I’ve tried myself. I took on local clients and managed their Google advertising campaign. A lot of the work is up-front. Then, it’s about small tweaks going forward. Experienced PPC managers can charge $2K+ a month. Meaning you only need five clients. If you’re a beginner and in the right niche (IMO, local, high priced service providers like cosmetic dentists or high end-remodelers are good niches), you can earn $1K a month per client. If you’re able to land clients 10%-20% greater salary, your value is high. And that’s just what quality resume writers can do. The best life coaches (who typically don’t call themselves life coaches) can charge over $1K a month per client. Meaning you’d only need 10 clients to make a $10K a month. This is another legit online job where many local, high priced service providers need help. Greater rankings in the search engines can be worth a lot of money to a local business. Therefore, if you have the skills, you don’t need to take on many clients as rates can be high. One of the best ways consultants of all types advertise themselves is by writing a book. For many types of consultants, a book is seemingly required these days. To some surprise, many books published are not written by consultants. They’re written by a ghostwriter and published under the author’s name. Ghostwriting spreads further than books. You can also write white papers, emails, blog posts and more under someone’s name. A trend is personal training is to move your practice online. You then create customized workout plans for your clients, which they perform on their own. Some get as sophisticated as sending videos of the workout back to the trainer to critique form. Online video is still growing. Making quality video editors in high-demand. With as many job sites as there are, finding the right person is still difficult. If you can find the best candidate, you can create a lot of value for your client. Commissions get as high as 50% of the candidates first year’s salary in specialized fields. 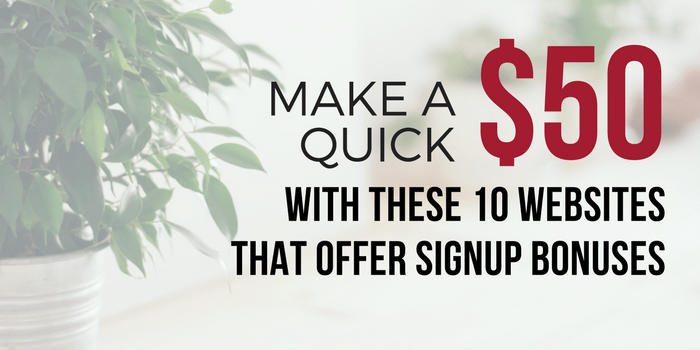 Provide value you can charge $100 a month for and all it takes is 100 clients to earn $10K with a membership site. Being an affiliate marketer is like being a 100% commission salesperson. Here you’re selling other businesses product and getting a referral fee. While most think of online affiliate marketing, there are a lot of successful offline affiliate marketers as well. These people typically are selling higher priced items.